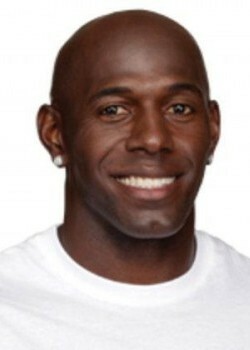 Donald Jerome Driver is a retired American football wide receiver, a New York Times bestselling author, and the season 14 Dancing with the Stars champion. After playing college football for Alcorn State University, Driver was picked by the Green Bay Packers in the seventh round of the 1999 NFL draft. Driver spent his entire 14-season National Football League (NFL) career with the Packers and holds the franchise’s all-time records for most career receptions and receiving yards. Every year in Cleveland, Driver holds the Donald Driver Football Camp for local kids which is held at the Cleveland High School Football field.